We found 15 open box, clearance, and sales items from Canon - Open Box - PIXMA MG7120 Network-Ready Wireless All-In-One Printer - White. 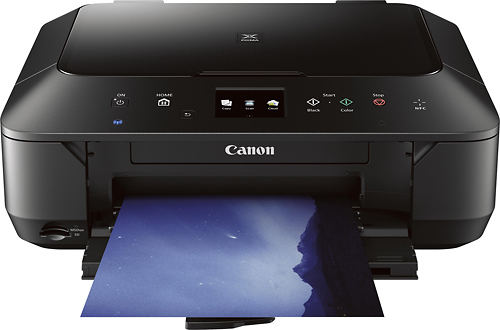 We found 1 open box, clearance, and sales items from Canon - Open Box - PIXMA MG7120 Network-Ready Wireless All-In-One Printer - Black. We found 482 open box, clearance, and sales items from Canon - Open Box - VIXIA HF R500 HD Flash Memory Camcorder - Black. 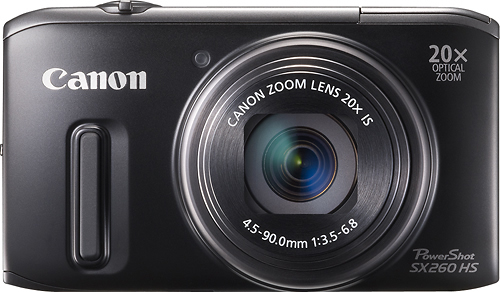 We found 5 open box, clearance, and sales items from Canon - Open Box - PowerShot SX260 HS 12.1-Megapixel Digital Camera - Black. 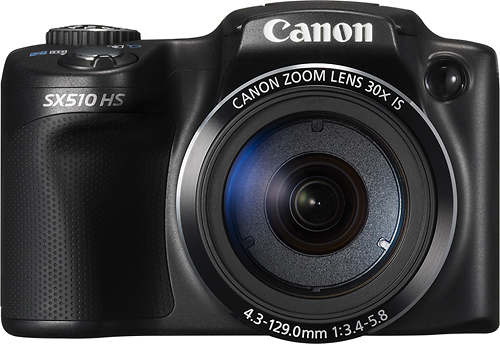 We found 444 open box, clearance, and sales items from Canon - Open Box - PowerShot SX-700 HS 16.1-Megapixel Digital Camera - Black. 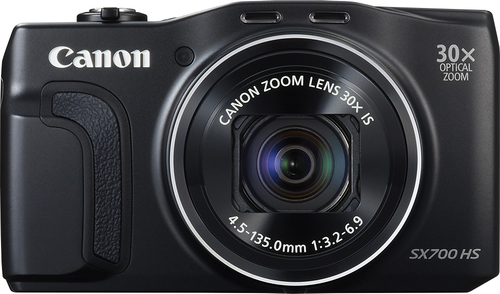 We found 32 open box, clearance, and sales items from Canon - Open Box - PowerShot SX510 HS 12.1-Megapixel Digital Camera - Black. 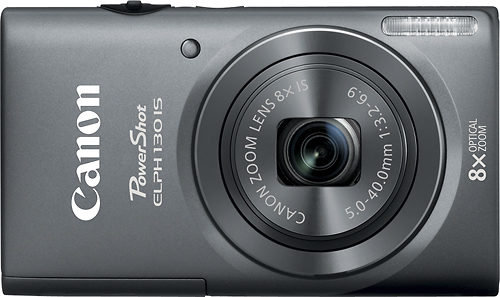 We found 27 open box, clearance, and sales items from Canon - Open Box - PowerShot ELPH 130 IS 16.0-Megapixel Digital Camera - Gray. We found 5 open box, clearance, and sales items from Canon - Open Box - VIXIA HF R400 HD Flash Memory Camcorder. 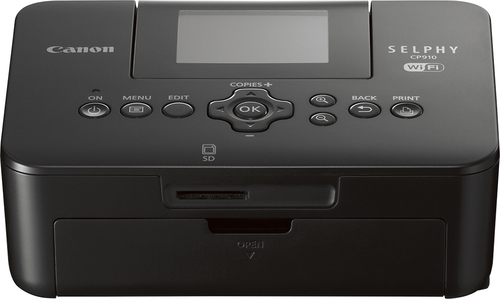 We found 235 open box, clearance, and sales items from Canon - Open Box - SELPHY CP910 Wireless Compact Photo Printer - Black. 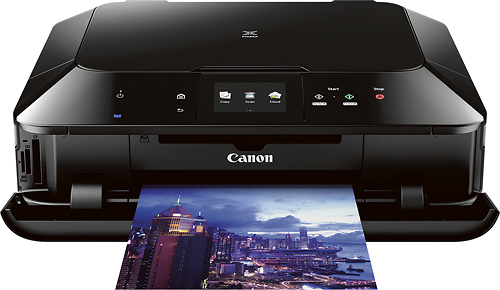 We found 55 open box, clearance, and sales items from Canon - Open Box - PIXMA MG6620 Wireless Inkjet Photo All-In-One Printer - Black.